I see that the Grapes is up for sale. Leisure property specialists Fleurets is asking for offers in the region of Â£365,000 for the Grapes Tavern. 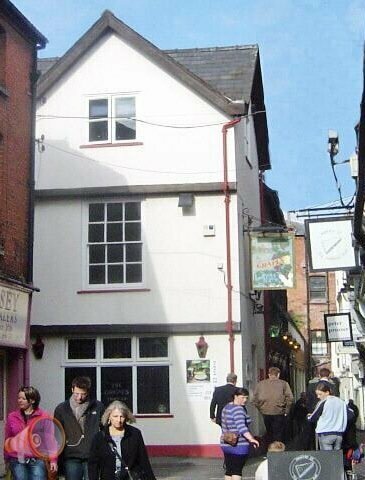 The firm states that the venue, on the corner of East Street and Church Street, makes around Â£497,000 in annual sales. It adds that it remains a traditional pub, but a 'value for money' food service and a 'coffee shop' area are more recent and increasingly important sources of trade. A basement bar, with its own timber servery, stone walls, flagstone flooring and toilets, is also provided, as is a a cellar storing beer and wine. Three bedrooms, a living room, a bathroom and a large office are part of the living accommodation, with a roof terrace with tables and chairs adding to the venue's character.